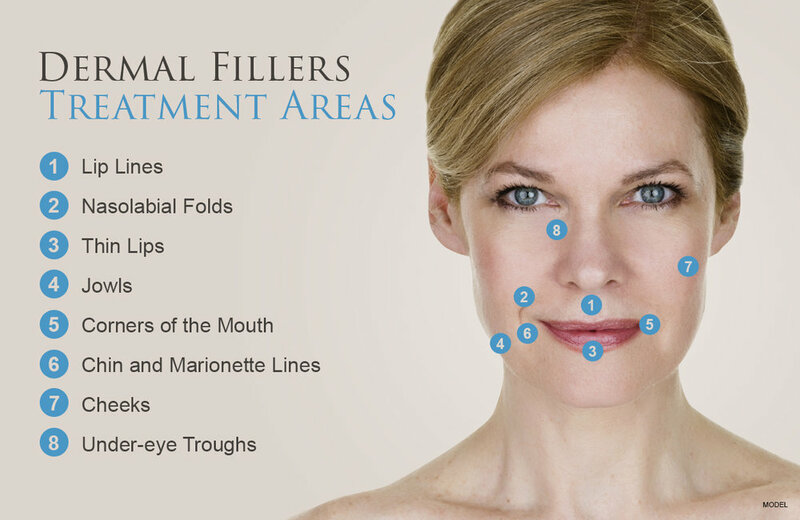 Facial Rejuvenation at S3 Facial Aesthetics involves the use of Dermal Fillers and Botox treatments. Our expertly trained surgeons offer non surgical facelist options as part our treatments and we can provide fantastic results to make you look younger and keep you that way using a variety of products. As we get older, our skin loses collagen filled with hyaluronic acid. It is the combination of collagen and hyaluronic acid that add volume to the skin and particularly the face. The lack of hyaluronic acid will result in wrinkles and sagging of skin. Facial rejuvations at S3 Facial Aesthetics involves the use of hyaluronic acid to add volume to these areas and stimulate collagen growth and can overtime restore the face to a more natural appearance. The dermal filler product selection is essential for this to happen. 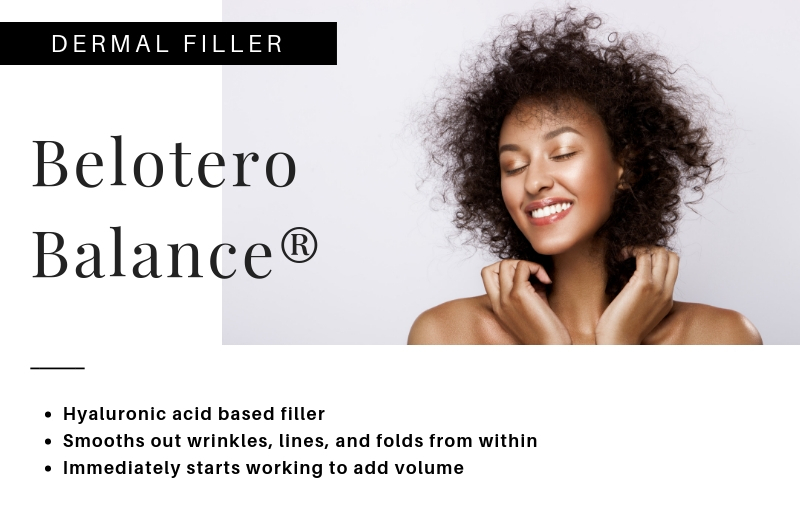 Common dermal filler products used at S3 Facial Aesthetics are Bolotero, Profhilo, Perfectha, Juvéderm and Restylane. 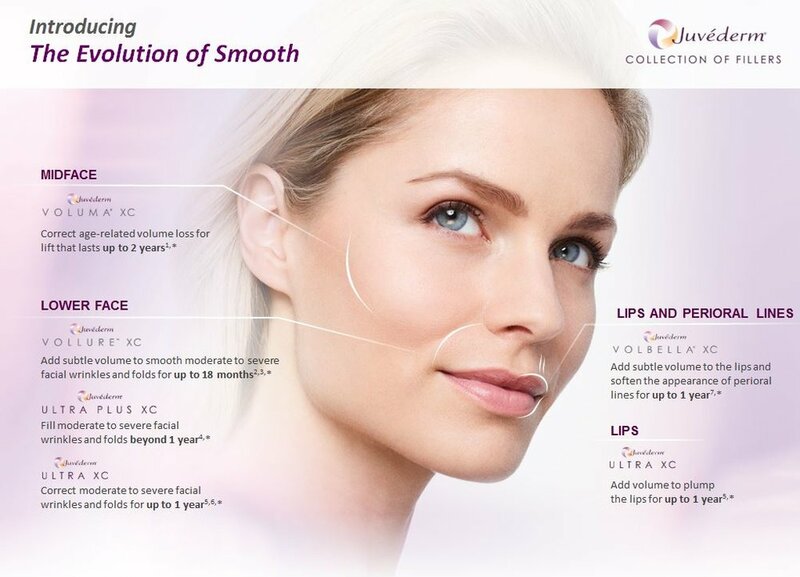 All the product used at S3 Facial Aesthetics are tested thoroughly and backed by years of clinical trials and results before being used at S3 Facial Aesthetics. Cost of treatment depends on each patient and essentially how much of the product is required. Early intervention with Dermal Fillers can mean less is needed later on in life. Prices for treatment start from £250. Products such as Profhilo are varients of hyaluronic acid and when injected into the skin give a “hydrolift” effect. This is because it holds 1000 times its weight in water creating a plump look as well as moisturising the skin internally. Regardless of the product chosen, an skin care regime is essential for looking after your skin and preventing damage from the sun and other sources such as hard water.